Mecspe 2019: The excellence of technology applied to industry. 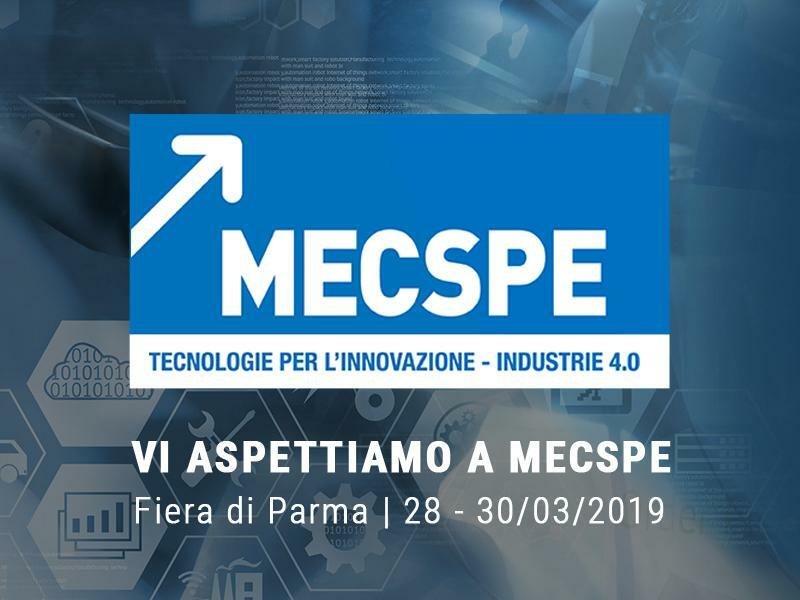 The eighteenth edition of MECSPE is the reference trade fair for the manufacturing sector in Italy with 12 thematic halls covering 110,000 sqm and housing over 2,000 exhibitors. Offering a 360° overview of materials, innovative products and technologies along with roof exhibition spaces, excellence squares, demonstrative units, and working isles, the show sets the stage for industry leaders from production technologies and industrial supply chain sectors. Mecspe attendees and exhibitors will see firsthand some of the most innovative solutions proposed by Ferretto Group. The company`s exhibit will feature a live demo of the company’s vertical storage solution, Vertimag EF and the pallet shuttle, Flexy. Vertimag EF is an automated vertical storage system conceived to meet the increasing demand of manufacturers that seek tomaximize floor space, minimize picking errors, increase order processing and reduce employee injuries. Featuring an enclosed system of vertically arranged trays driven by an internal retrieval mechanism, the Vertimag EF unit operates according to the simple “goods-to-person” principle. Items are automatically delivered to the operator at the access opening, which is positioned at the optimal ergonomic height. This eliminates the time wasted to search and find the item typical in the traditional “person to goods model”. Moreover, assisted by a light picking guide, the operator can immediately identify the exact location of the required component, following the colored light pointer. As a result, picking efficiency is increased while picking errors are drastically reduced. Find out more about Vertimag EF in this 3D video. Powered by an electric motor, the shuttle runs along rails inside a storage channel, guided into drive-in racks via remote control or via WMS management systems. Pallets are moved in and out of storage without the aid of forklifts, increasing thus the storage capacity and reducing operating time and risk of accidents. Operators can work elsewhere while Flexy is moving all pallets. All of this resulting in an optimized warehouse, with increased efficiency, high performance and greatest safety of the goods and operators. With numerous in-house designed and built solutions, Ferretto Group is one of the leading providers of material handling systems. Visit us at Mecspe 2019 - (Pad. 5 - booth E43) or contact us today to schedule a meeting.